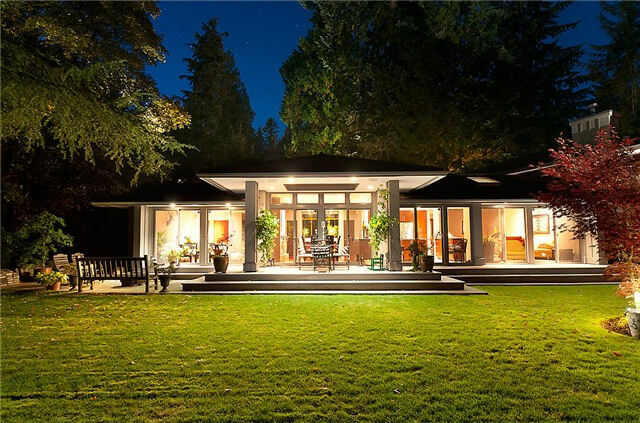 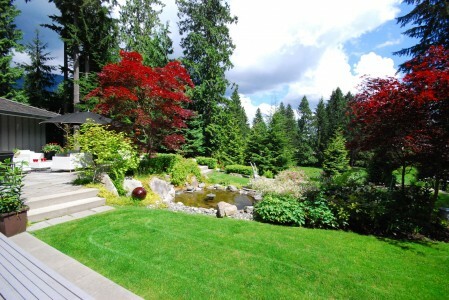 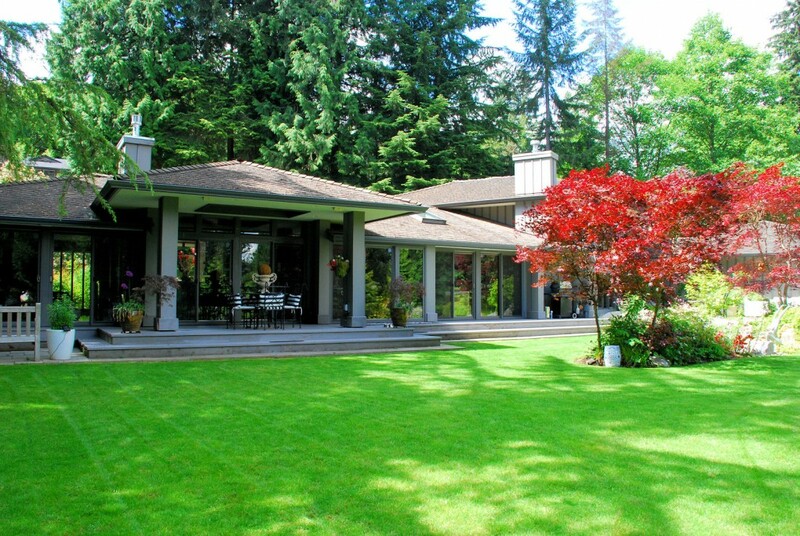 Opulent “Russel Hollingsworth” home situated on the edge of the 17th Green at Capilano Golf Course. 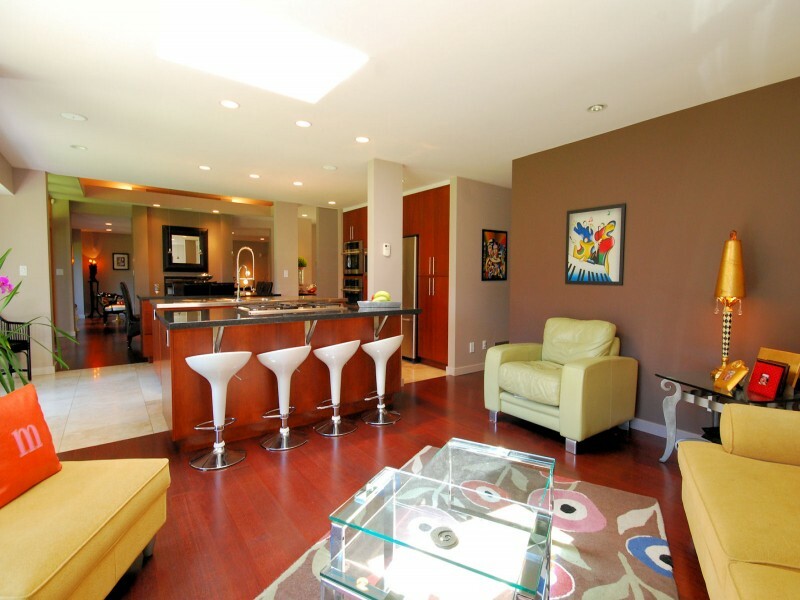 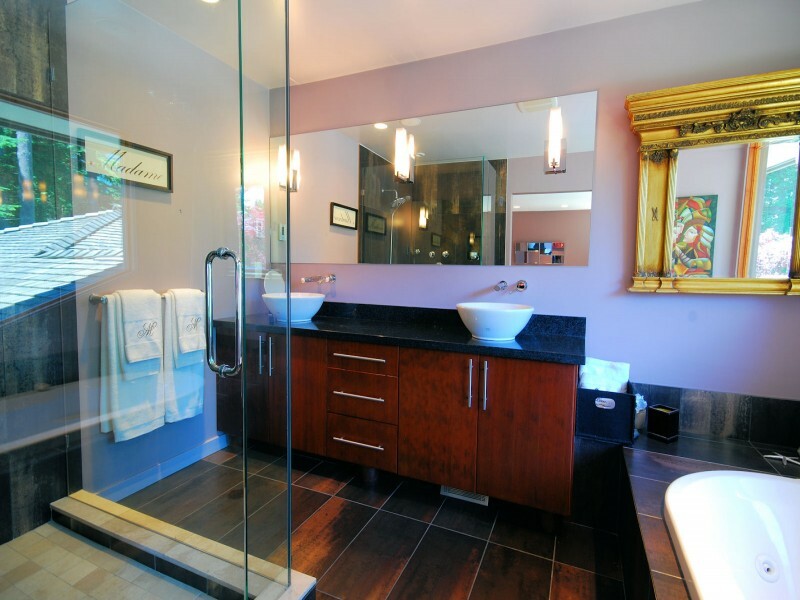 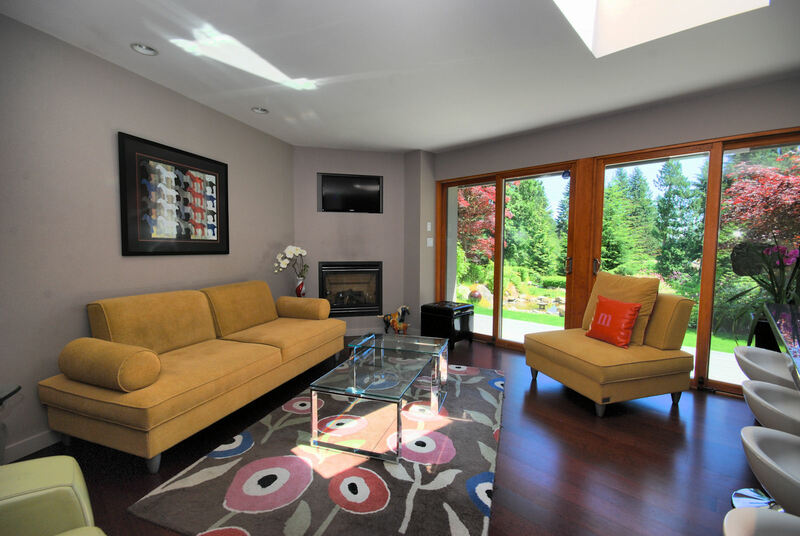 Over 3,000 sq ft of exquisitely finished floor space spread over 3 levels. 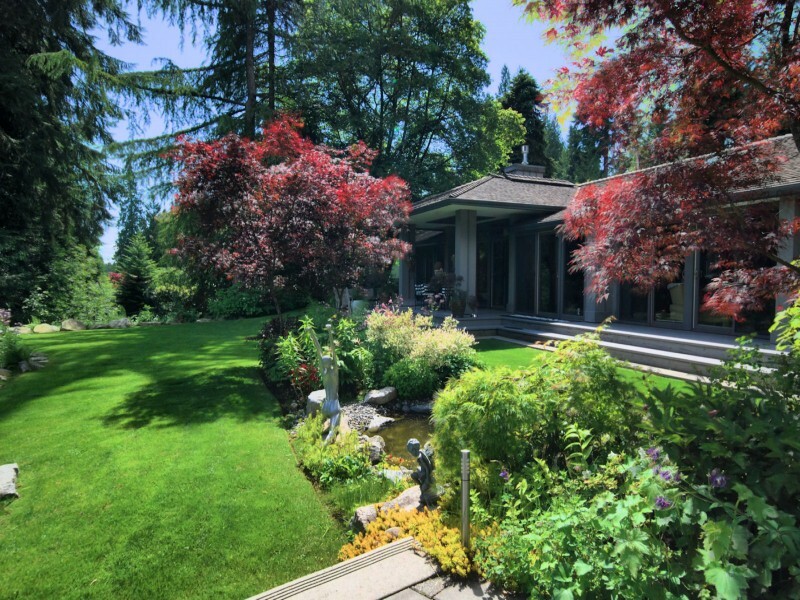 The main floor is very open with 7 sets of sliding glass doors opening to the manicured gardens, pond and view of the golf course. 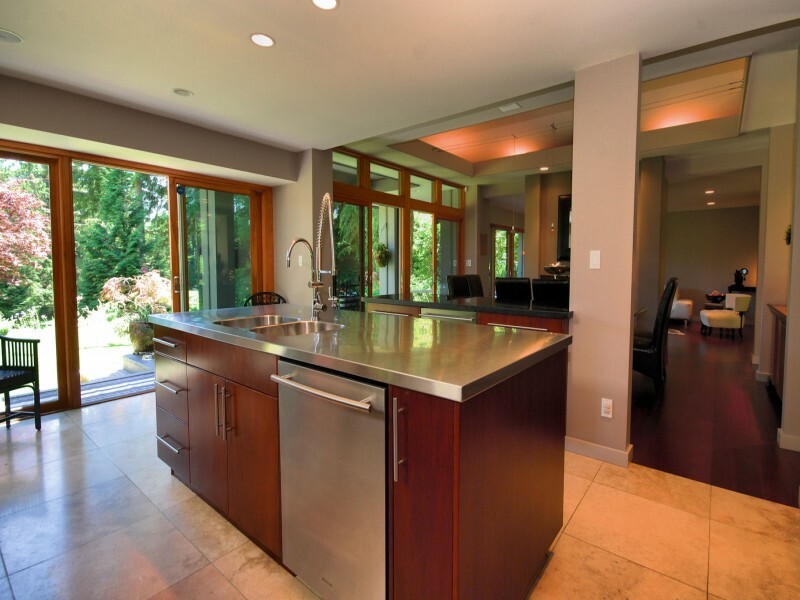 High end finishing's throughout including Brazilian Cherry floors, granite counters and a stainless steel kitchen island. 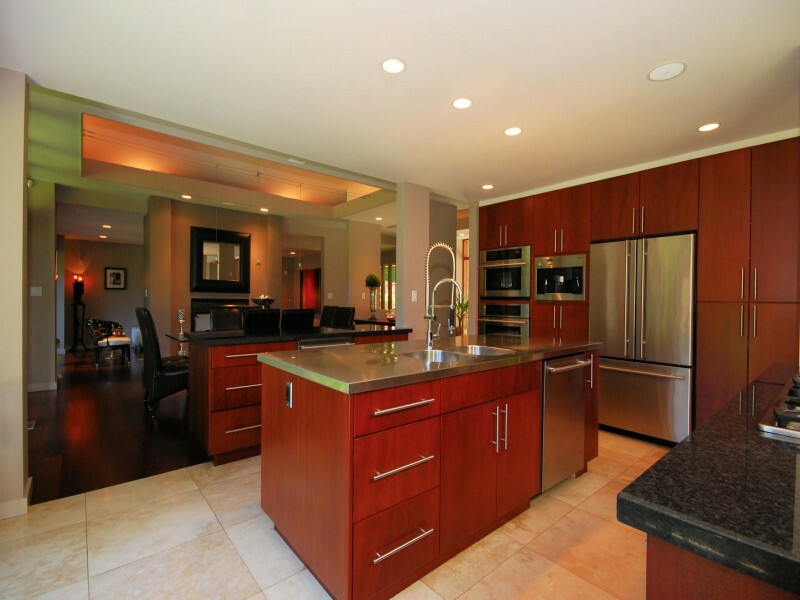 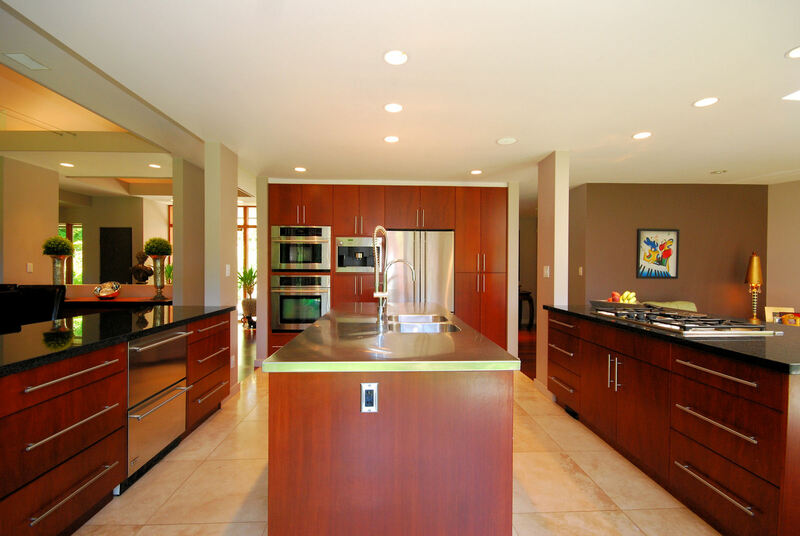 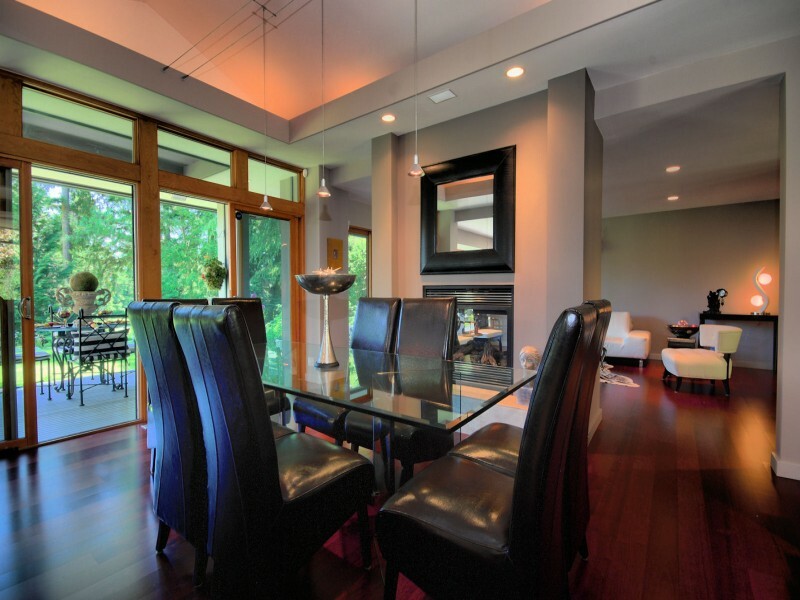 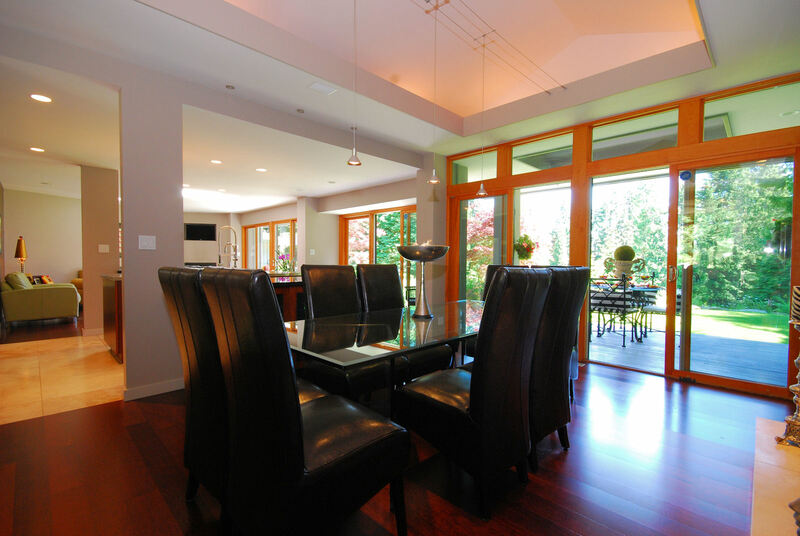 The kitchen is opened to, and placed in between the dining room and family room making it a terrific Great Room. 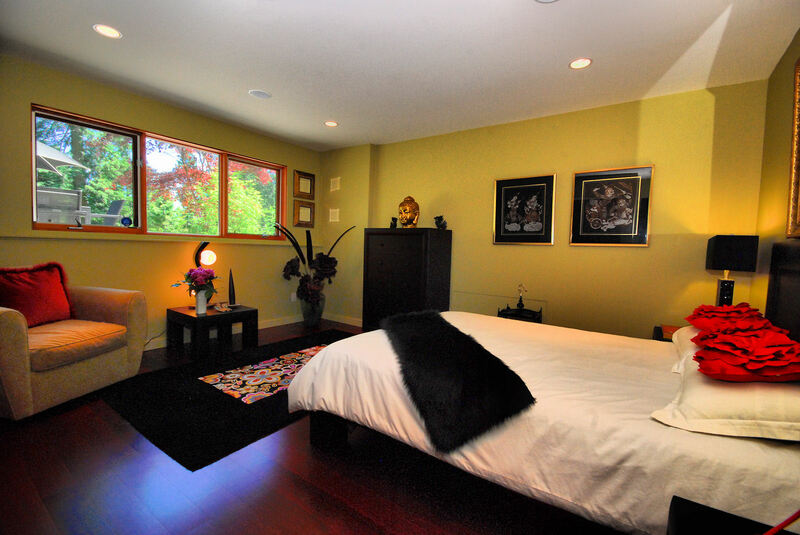 Upstairs rests the master bedroom with golf course views and a second bedroom, while the third bedroom is below the main. 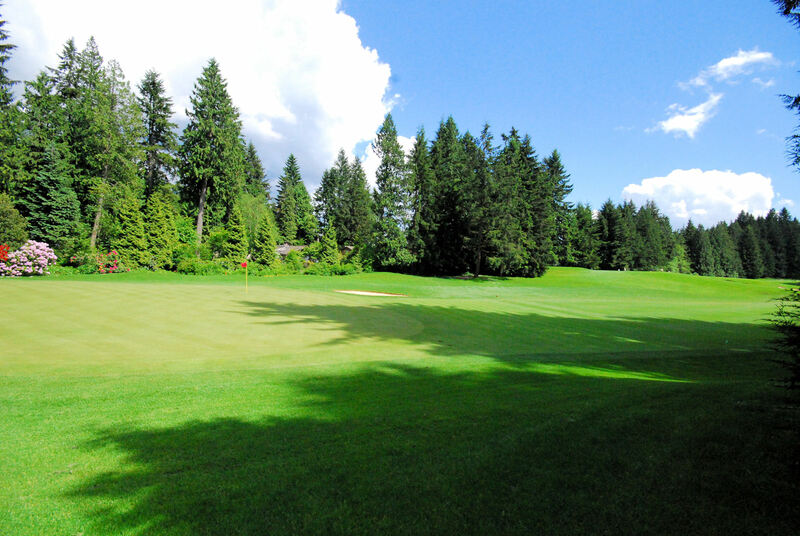 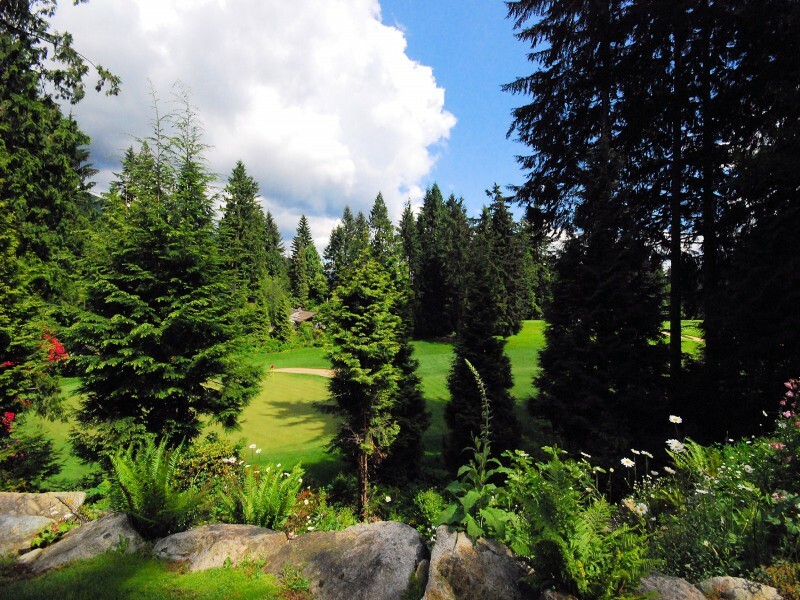 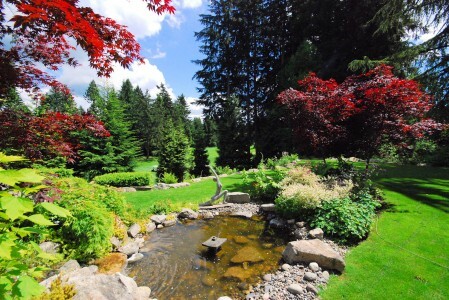 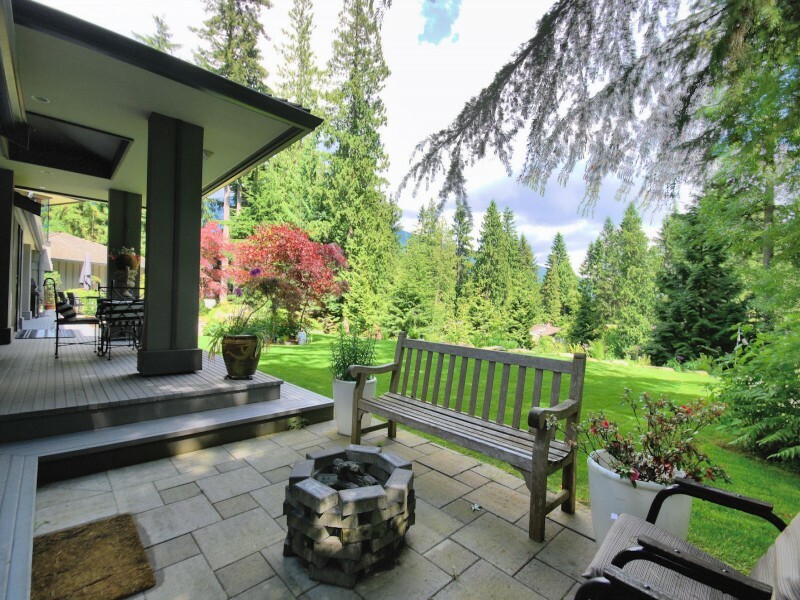 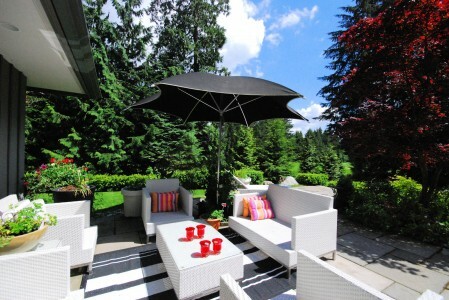 Walking distance to Collingwood school and Capilano Golf Course and a short drive to the Hollyburn Country Club.